Assassin’s Creed Unity is coming on November 11th in America and Australia, November 13th in Europe, but will be released in Japan on December. What’s more, the price of some regions on Origin is different as well. 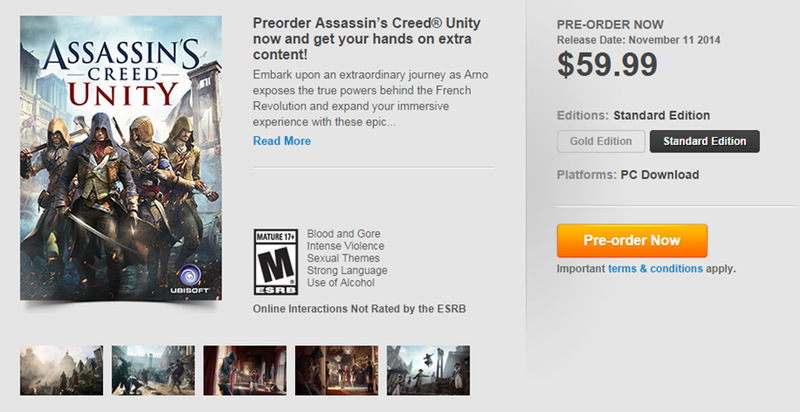 A north America players can get it at $59.99, but a player from Mexico can order it at the price of $39.99. Let along players from Europe, they can get the game at €59.99. 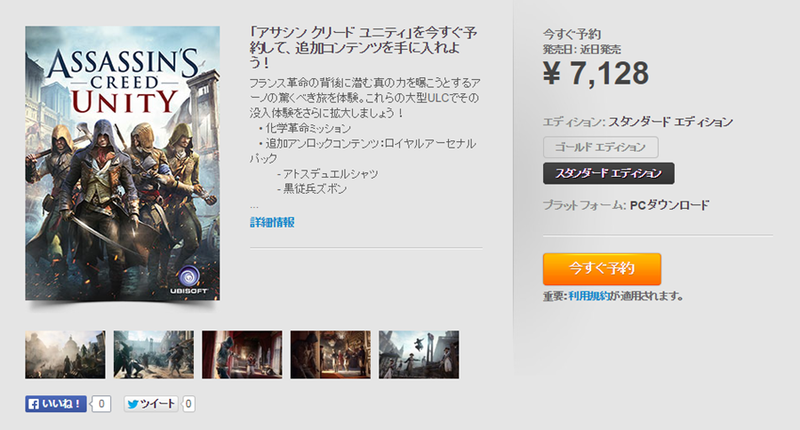 Japan players can access this game on December at the price of 7128JPY. Players living in Mexico are very lucky to order this game at a lower price. For those who live outside of Mexico, a free Mexico VPN can help you! FlyVPN provides free Mexico VPN server, so you can use its free account to get this game. Its Mexico VPN server is in account “vpnu”. 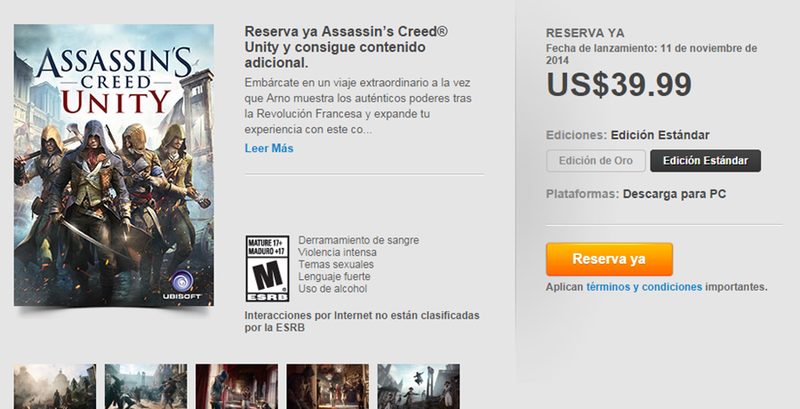 For players who don't like to order this game with a Mexico IP, you are able to get it with IPs of other countries. Connecting to USA VPN servers or Canada VPN server could also help to get this game earlier than Europe and Japan players. 2. Login with account “vpnu”, get its latest password from VPN free trial page. Assassin’s Creed Unity is a historical action-adventure video game developed by Ubisoft Montreal and published by Ubisoft. It’s a sandbox action adventure game, and a sequel to 2013’s Assassin’s Creed IV: Black Flag. Assassin’s Creed: Unity is set to be released for Microsoft Windows, PlayStation 4 and Xbox One.